Please join the Franklin Humanities Institute for the second event in the series Aquatic Meditations: Conversations with Duke Faculty on Water, in response to the question, "What does Water Mean to You?" Lunch will be served. Christine Folch, Assistant Professor of Cultural Anthropology, works on water and energy politics amidst the constraints of the Anthropocene. 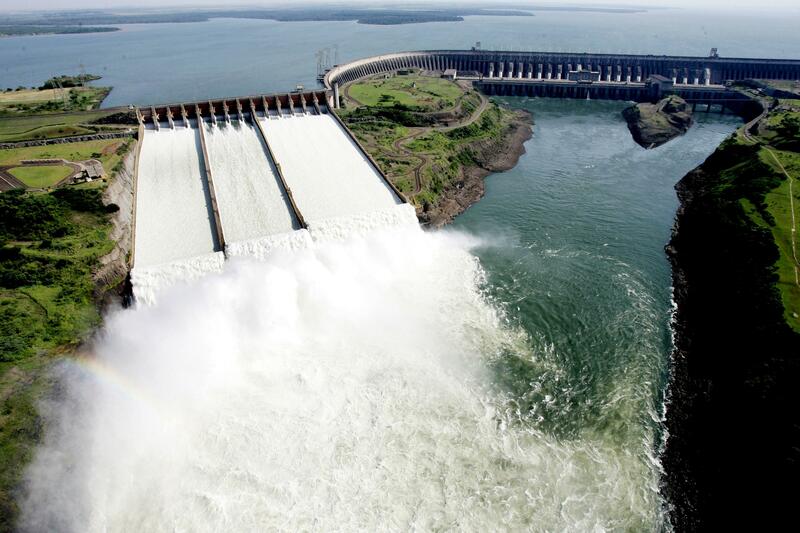 One of her research projects focuses on the Itaipú Binational Dam (Brazil-Paraguay), the world's largest hydroelectric dam. Diane Nelson, Professor of Cultural Anthropology, researches the relationship between the Guatemalan state and highland indigenous communities, one characterized by civil war and genocidal violence. Her new project explores science and technology development in Guatemala and Latin America more generally. This conversation will focus on a range of scales and multi-species actants involved in rivers and their potentials for energy - for human use, in all sorts of violent ways, and for all the other beings, plants and animals that depend on rivers for life.